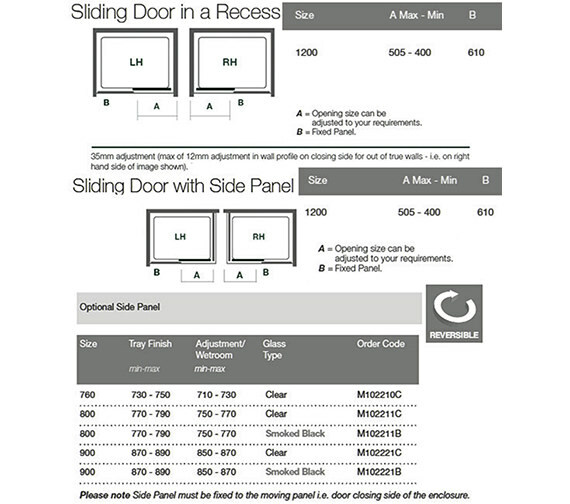 Also available with right hand option [See option]. *Note:- CE marking- Product complies with the essential requirements of the relevant European health, safety and environmental protection legislation.CE marking is for many consumers a "Symbol of Safety." 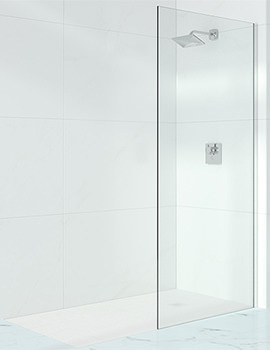 Presenting a simply irresistible product for your bath space!! 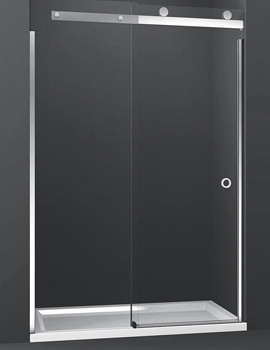 Merlyn 10 Series Sliding Shower Door gives you the most pleasurable look ever. 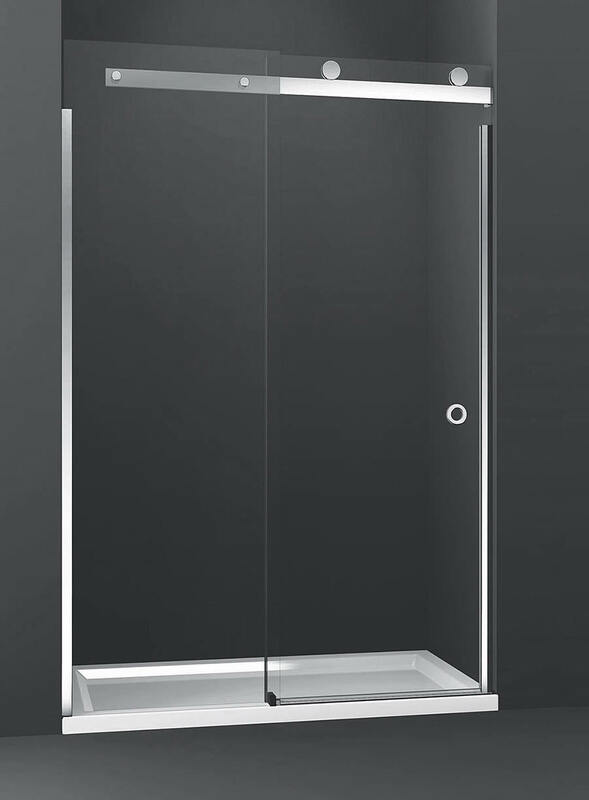 Choose this unit as it perfectly fits and beautifies your bathroom. 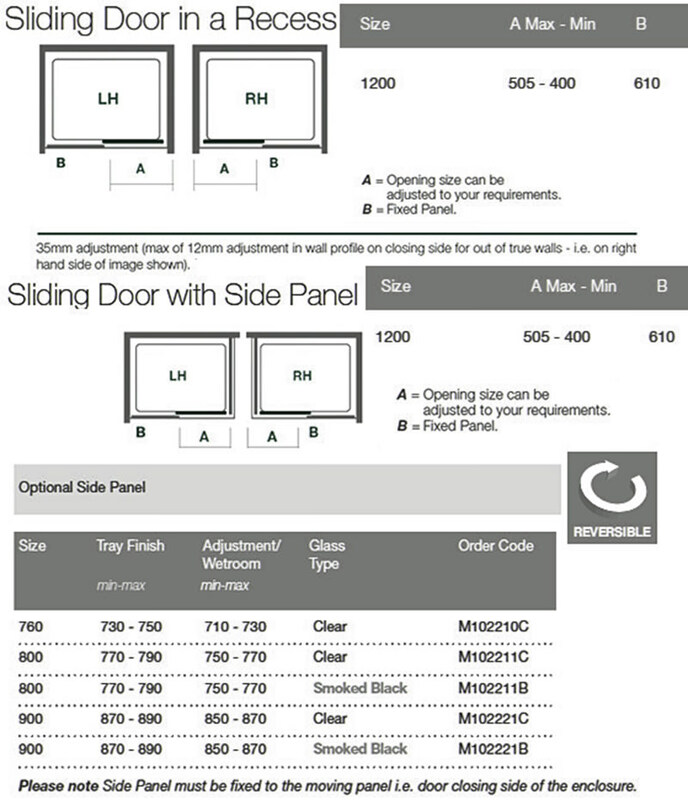 It is practically designed with left or right reversible hand to suit your requirement. 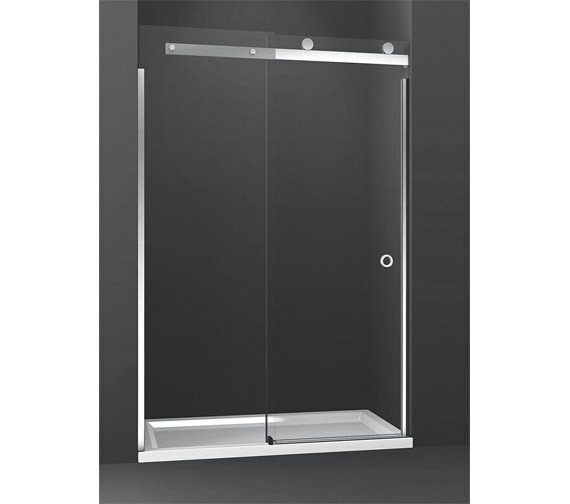 Its durability is unquestionable, as it is made of solid toughened glass. 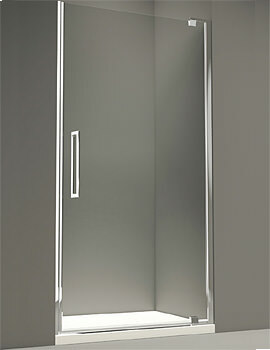 The combination of looks and quality is assured with this product.